Delft Solids Solutions cooperates with national and international laboratories and institutes for complementary facilities and expertise. Since February 17th, 2013, the laboratory has been approved as validated supplier of nano particle characterization by the "Joint Research Centre" of the European Community. Based on these areas of expertise we have divided our services into three basic pillars. Investigations are performed in close consultation with the client and - as far as possible - executed under conditions that closely match the targeted application of the product or actual problem. 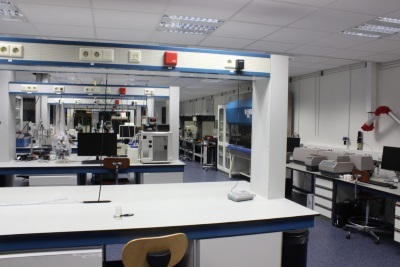 This is feasible due to the broad array of instruments and specially-designed and built set ups and accessories as well as access to a modern workshop enabling the design of additional devices and apparatus. Reporting of investigations is done by means of a full research report, including background information on the methodology and equipment used and is accompanied by a discussion of the results. Quality of the experimental results is assured by working in accordance with ISO 17025 guidelines. 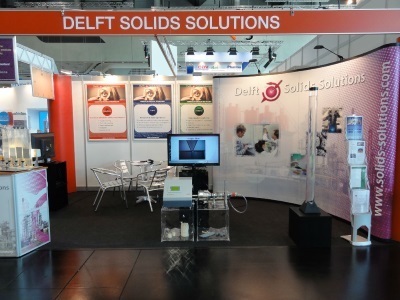 Delft Solids Solutions is a privately-owned company founded in 2002. 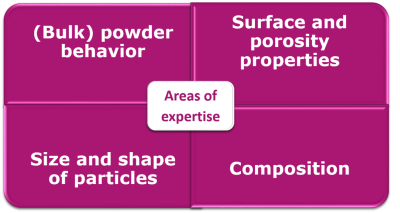 As a spin-off of the Delft University of Technology the original aim was to make the facilities and expertise on particle and powder technology accessible for the Dutch chemical industry. 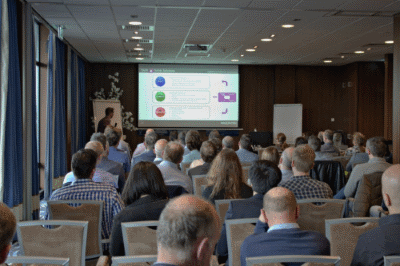 In early 2008, Delft Solids Solutions became a fully independent company with unique facilities and a world-wide focus.